The night was bright, allowing us to safely avoid the sharp pebbles and dangerous obstacles in our path. My brother was telling me some jokes to fill in the silence. My laughter echoed throughout the empty night. An owl hooted somewhere far off, symbolising how late it was. Thankfully, our parents were not at home. Just as we were about to turn the corner to the pathway to our house, the headlights of a car made themselves visible on the wall opposite the road. We waited, listening to the faint hum of the engine so as to let the vehicle pass. A cold breeze moved across the leaves, making them rustle. I shivered and shuffled into my brother’s arms. The headlights disappeared from the opposite wall. Strange. Shrugging it off, we moved into the lane. The car was nowhere in sight. Maybe it had entered some house. But there were only three houses in this lane. Who would take out their car only to take it back in again? We had reached the gates of the second house on the left of the lane, when a car came from the side of the road which was a dead-end, and blinded us both with its lights. It moved quickly and passed us. I watched—mesmerised—as the green eyes against the stark darkness of the inside of the car at the window of the driver’s side stared at me and then from the backseat, until the car vanished, leaving a pair of disembodied eyes hovering in the air, holding my gaze until, that too, disappeared. 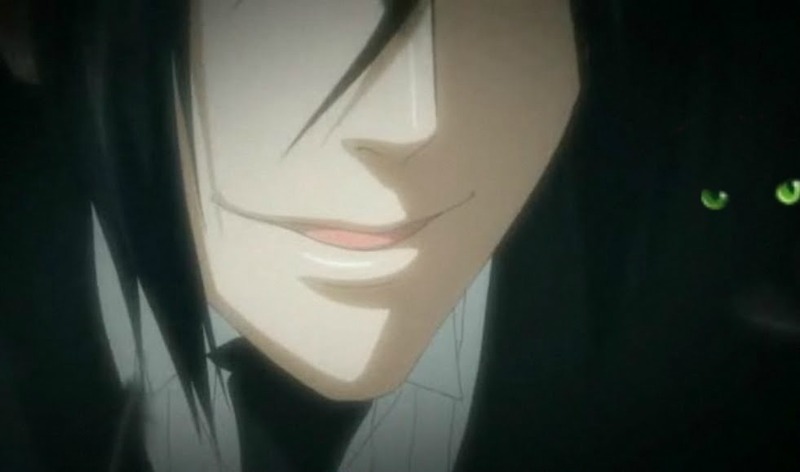 Freed, I looked up at my brother’s face—at his wide eyes and open mouth and the paleness that he sported now. Hurrying home that night, our hearts hammering in our chests, I closed and locked all the windows and doors while my brother pulled the bed to the centre of the room and poured salt on the floor encircling the bed. We held each other tight, three blankets over our heads, coming out for air only when we started suffocating. A sense of calmness had settled in and I laughed a nervous laugh. “Imagination,” I muttered sleepily. “Delusion.” My brother made a slow ‘hmm’ sound, clearly not believing me. I wanted to tell him otherwise, but my eyes were getting heavy and I couldn’t be sure if the man with the kind face smiling down at me with a pair of disembodied green eyes over his shoulder was real or not. “I wish the salt line had worked,” I heard my brother whisper near my ear, making me realise that I wasn’t delusional.